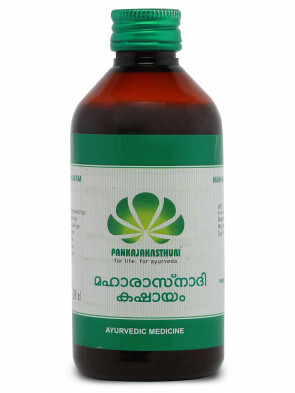 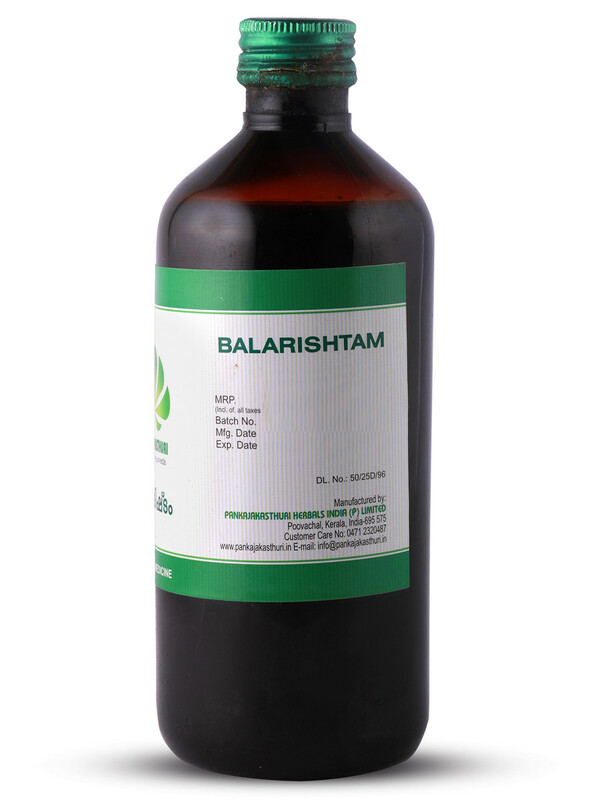 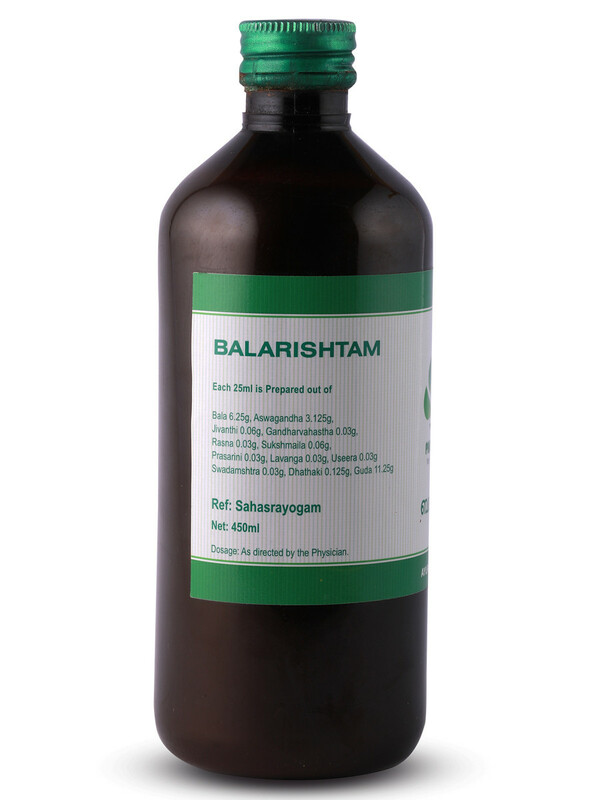 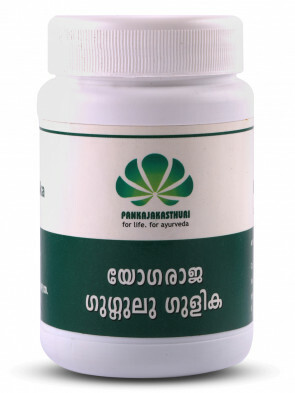 Balarishtam is used for diseases occuring due to vata aggravation and is a good nervine tonic. 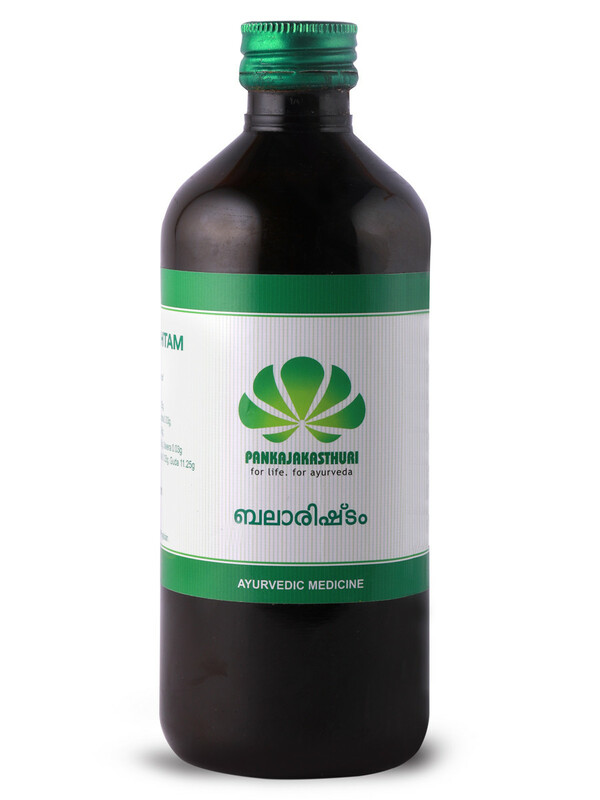 * It helps the brain, nerves, muscles, ligaments, bones and joints. 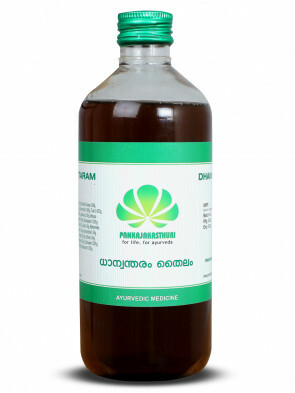 * It is a good therapeutic measure for paralysis, arthritis, and spinal disorders. 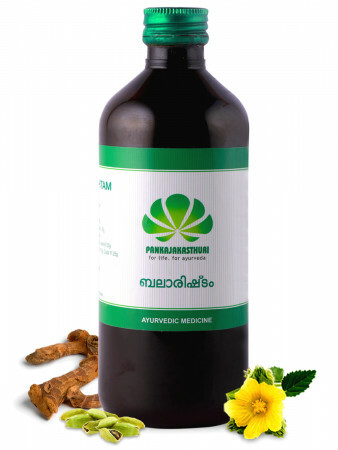 * Some ingredients in this improves digestion and liver functions.